After a lifetime of experience as coffee producers, we decided to create our own small business in 2006. We started Bella Tica Cafe, a young but experienced company based on the production of high quality organic coffee roasting and packaging products for sale. Oldemar grows his coffee plants with a shade-growing technique. This means that there are other trees and plants mixed in the field that provide shade and nutrients to the coffee plants. Coffee shells are spread in the plantation to add fertilizer and nutrients to the soil as well. After the coffee plants have matured and produced cherries, they must be harvested by hand. Harvest time varies by elevation, and Oldemar harvests his crop from November to February. Although this is a long and grueling process, it happens to be Oldemar’s favorite part. He noted that it is very relaxing to go through the field with his basket collecting the cherries by hand. After the coffee cherries are harvested, the outside is removed to reveal the coffee bean. Two types of coffee can then be made. Cafe Lavalo, “washed coffee,” is a less sweet coffee bean made by drying the bean for 25 days before roasting. 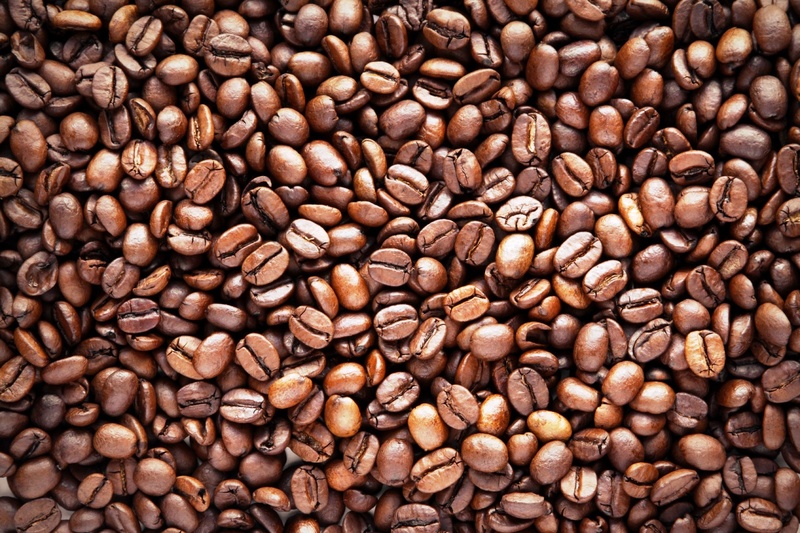 Natural coffee is made by 50 days of drying and is a much sweeter coffee bean. Natural coffee makes up about 10% of the coffee harvest at La Bella Tica. After drying, the bean goes through a machine twice to get rid of the shell. This can also be done by hand with a large mortar and pestle-like tool. There must be a humidity of at least 13% in order to remove the shell effectively. The bean is now ready for roasting. La Bella Tica has a 5 kg roaster that the coffee beans will go through for 25 minutes for a lighter, higher in caffeine product. For a darker, lower in caffeine product, the beans will be roasted for 30 minutes. After the beans are roasted, they are cooled, ground, and packaged. To add to the environmental friendliness of the farm, the coffee packaging is made by a group of women in San Luis with recycled fibers gathered from around the city. The coffee is shipped out to the United States, Argentina, and a few European countries as well as all over the country. A big problem at Bella Tica’s farm is a fungus called Coffee Rust. The fungus caused him to lose a lot of his crop this year. It grows in warm and humid weather, which has been amplified in this region by climate change. He has a few plants which are resistant to the Coffee Rust and he hopes to grow more of these plants in the future. The rust causes the plants to die, so new ones must be germinated and planted. 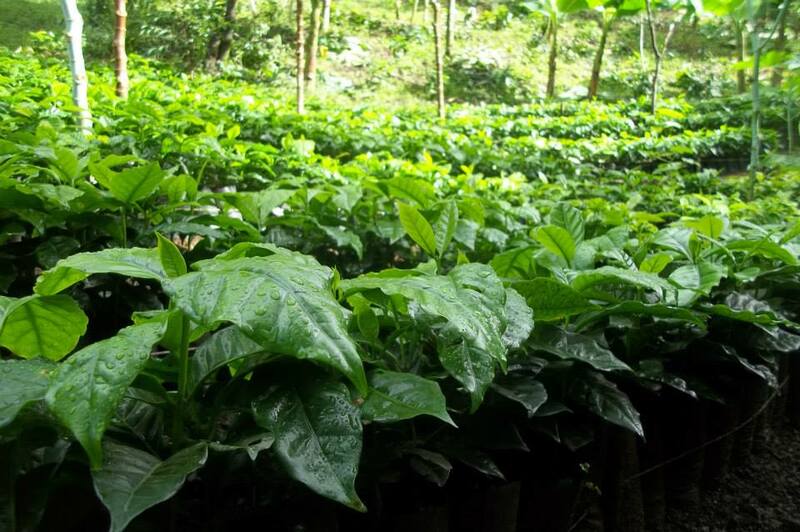 It can take 3-5 years for a plant to be mature enough to produce coffee beans. This valuable time is a great loss for a coffee farmer. The competition drove us to the decision to go completely organic. Since the bankruptcy of the Santa Luis co-op, many farms have decided to start carrying out the entire production process of coffee on site. This has created a lot of competition in the area, and La Bella Tica decided that they must do something to set themselves apart from the rest and stay afloat by going organic. There are over 50 different parts of the coffee-making process from planting to an actual cup of coffee. Every part of the process must be completed carefully to preserve the taste of the coffee.